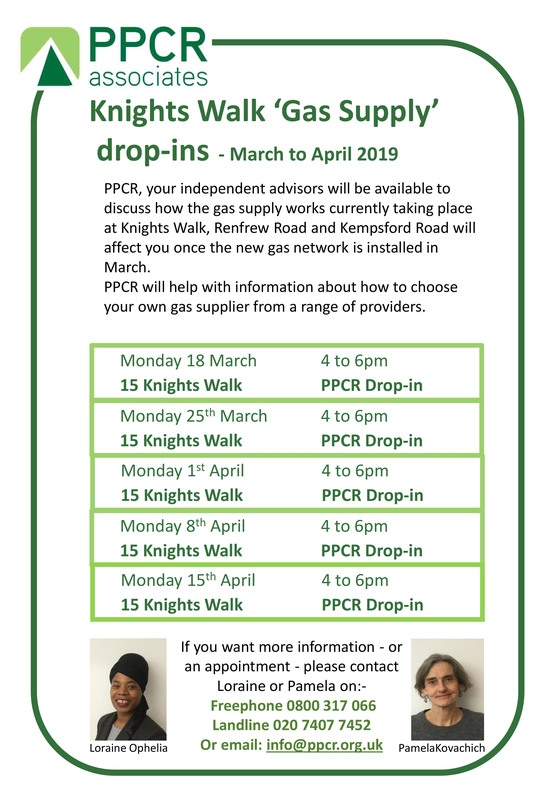 Knights Walk – Have you chosen your new Gas provider? Have you chosen your new Gas provider yet? 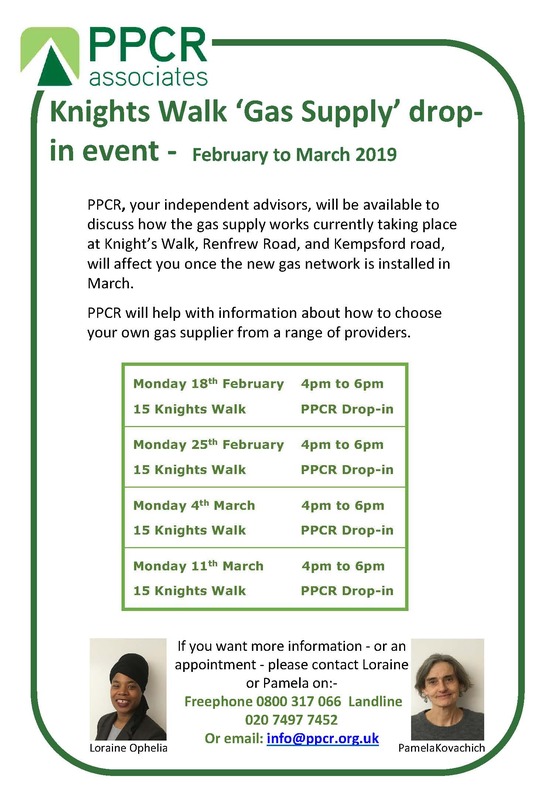 If you are unsure about how to get a new gas supply provider, come and talk Loraine and Pamela at 15 Knights Walk on Mondays from 4pm to 6pm. They will make sure you have all the information that you need and they will help you out with getting a new gas supplier. Please call them on 0800 317 066 if you want to arrange a suitable appointment. To help you with making a choice, we have compared the costs of (some of) the Gas & Electricity suppliers – using uSwitch and CAB (Citizens Advice Bureau) website. This entry was posted in Knight's Walk, London Borough of Lambeth, Our Current Projets. As residents and neighbours of Knight’s Walk will know from previous newsletters, work will soon start on setting up a new gas supply to your home. This work to install the new network will be carried out by Squire Energy and is due to start on Monday 11 February and should be completed by 22 March. If you need advice please come to the one of the four drop-in sessions to talk to your Resident Advisor. Good news PPCR has been reappointed as your Independent Advisor! 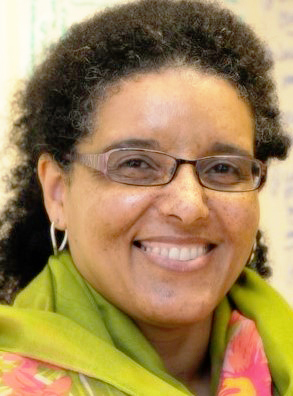 PPCR has recently been reappointed as your ITLA. Janet and Pamela will be knocking on your door to introduce themselves and also to find out what type of housing advice and support do you need. 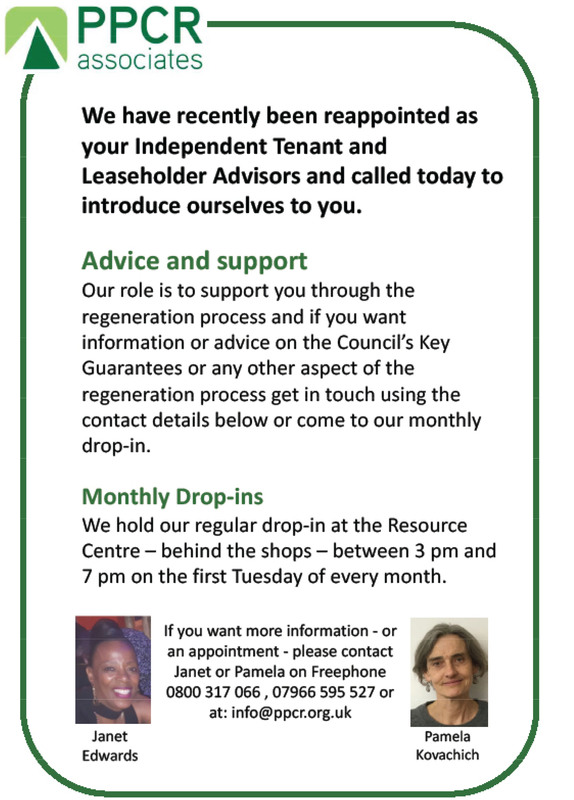 Janet and Pamela will be at the Resource Centre once a month, on the 1st Tuesday of the month, between 3pm and 7pm, starting Tuesday 5th February. This entry was posted in Central Hill, London Borough of Lambeth, Our Current Projets. On the 9 May PPCR ran a Valuation workshop for all the Leaseholders. Below is the list of questions leaseholders asked at the workshop and the reply from LB Lambeth. The Council need your help in appointing the DM Team which will carry out the Masterplanning of Central Hill. There are 4 short-listed teams who will be competing for this important job. The successful DMT will design the new estate in collaboration with the residents. The Masterplan designs will then be submitted for a planning application. If the planning approval is achieved the DMT will plan and oversee the delivery of the new homes. At the Exhibitions the prospective Teams will be presenting themselves, their experience and their track-records. This will be your opportunity to quiz each teams and to score each teams. This scoring will help the Council decide who will be the successful Development Management Team. To help you decide please read the Your guide to the exhibition booklet which list the Teams and a summary of their experience. Further to the Council decision to regenerate the Central Hill estate, the Council with PPCR will be running workshops for tenants and leaseholders in early June. The workshop were due to be run on the 20th and 24th May unfortunately they had to be postponed, as the Council’s new Tenancy Agreements and Shared Ownership Leases will not be available until early June. 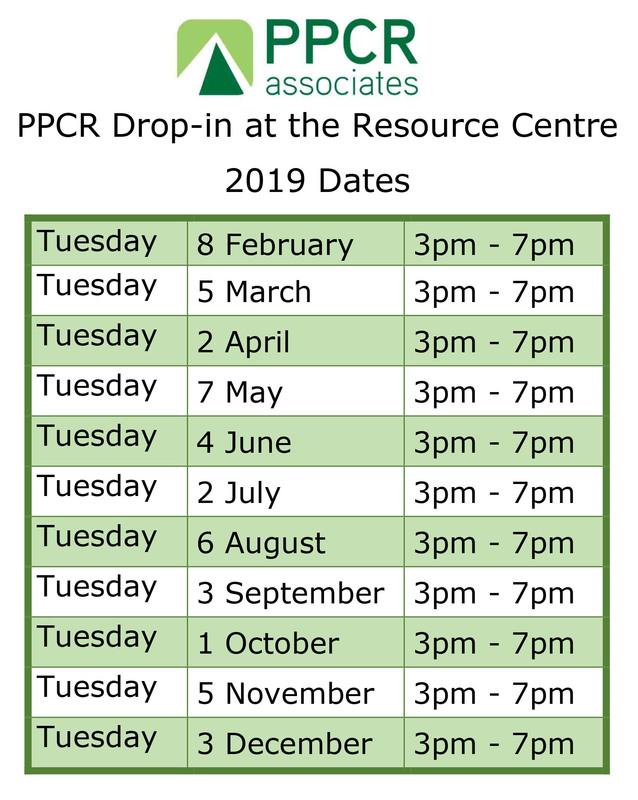 Meanwhile if you have any questions or concerns, come and talk with Helen or Pamela at our drop-in sessions 1st Tuesday of each month at the Resource Centre (behind the shop), we are there between 3pm and 7pm. Please use the form below if you have any questions you want us to answer now. If you are a tenant and want to move out of the estate, you will need to register for Band A status in the Choice Based Lettings system. 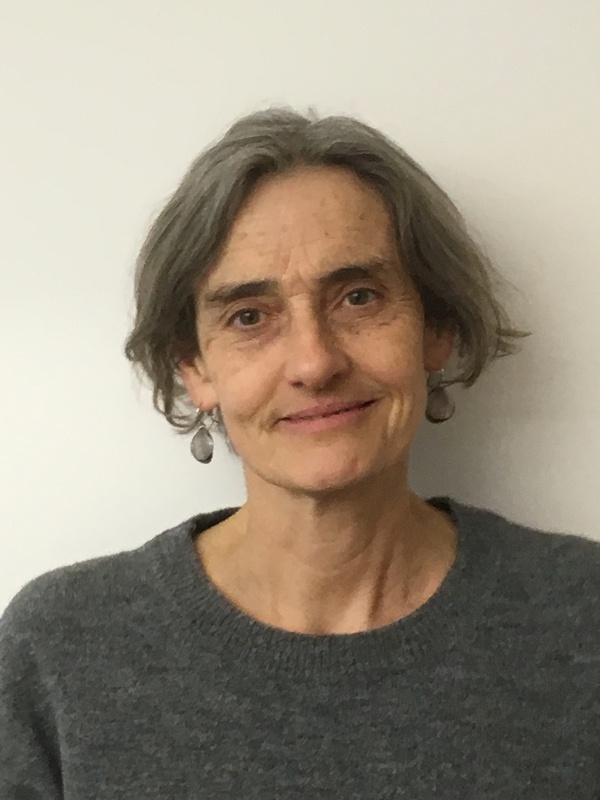 Please contact Paul Gordon, Rehousing Officer, Lambeth Council. Paul Gordon can talk you through the process and let you know how you register for Band A. Go and talk to Paul Gordon at the Housing Office on Lunham Road every Tuesday between 1pm and 5pm. Alternatively, you could call him on 020 7926 0385 to make an appointment. You can use the form below to contact Helen Redd or Pamela Kovachich for independent advise about your housing concerns.